I'll definitely use that with my students (as soon as I'm done studying, that is) ;-) I'm collecting loads of funny or interesting maths graphics to make maths less dry for students. Wonderful. 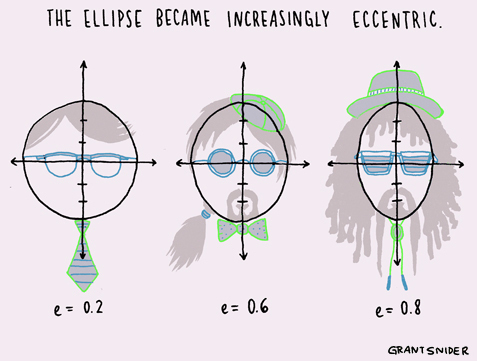 Geometry humor, in particular, is extra awesome.